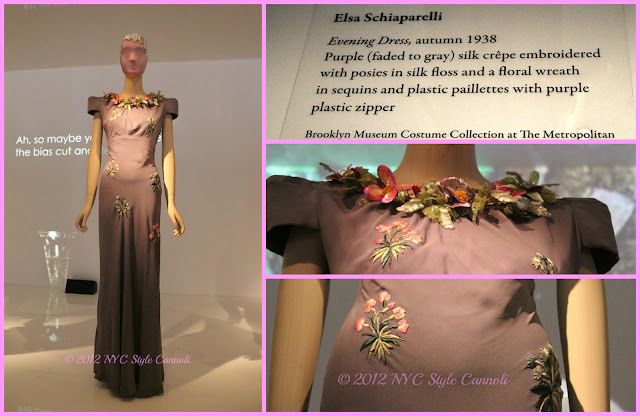 Photo Gallery Thursday " Vintage Schiaparelli"
One of my favorite pieces from the Metropolitan Museum of Art's Schiaparelli and Prada: Impossible Conversations. I really had quite a love for her designs. 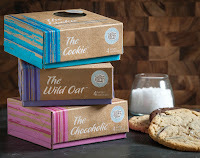 They just made you want to stare and stare at them. The workmanship was over the top. The funny thing was, you could wear many of these items in 2013 and they would look amazing! They are now in the middle of a revival of The House of Schiaparelli. The former house closed it's doors in 1954, but Italian businessman Diego Della Valle is bringing the fashion house back. He has even restored the original location at 21 Place Vendôme to its former glory, complete with gilded mirrors, quilted sofas in Schiaparelli pink, and the works of Cocteau and Picasso hanging on the walls.Only time will tell who they will name the head of this design house and they will for sure have big shoes to live up to. Christian Lacroix had the pleasure of designing a tribute to Ms. Schiaparelli in July of this year, and you can view the awesome collection HERE . The neckline and embroidery on that dress is gorgeous.